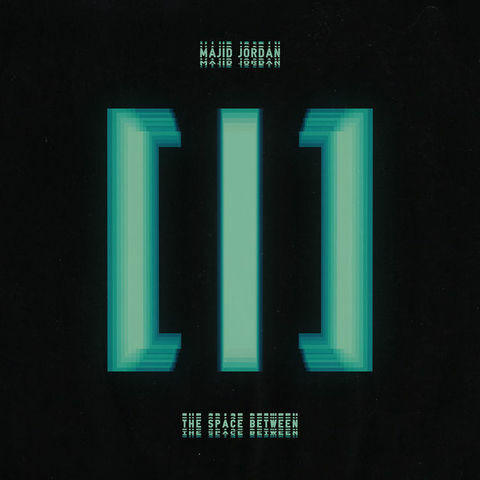 Majid Jordan new album The Space Between, is set to drop October 29th. Tonight they share a new single titled 'My Imagination' feature fellow OVO artist DVSN. Stream the song below via Apple Music, and preorder The Space Between today.